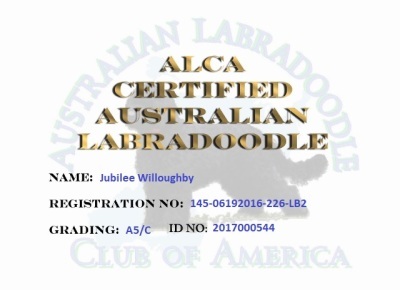 We are a small in home breeder of Mini Australian Labradoodles. We do not always have available puppies. People make reservations in advance. Litter reservation lists fill up quickly. Puppies will be choosen in reservation order. Please check back often for new litter announcements. 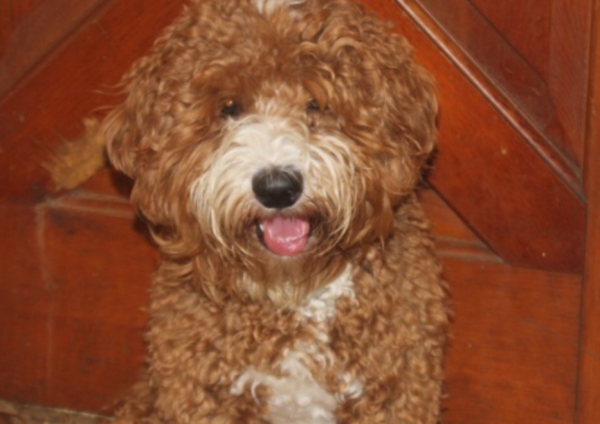 We specialize in the ultimate family pet! You will need to fill out an application and a $500 non-refundable deposit must be made in order to be on the litter list. Please contact us at any time by phone or email with any questions you have. We look forward to speaking with you and will get back to you in a timely manner. 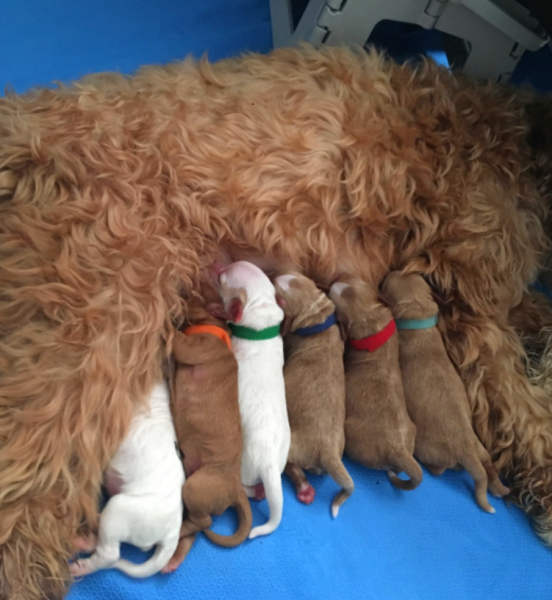 Thank you for choosing Juniper Hill Labradoodles!